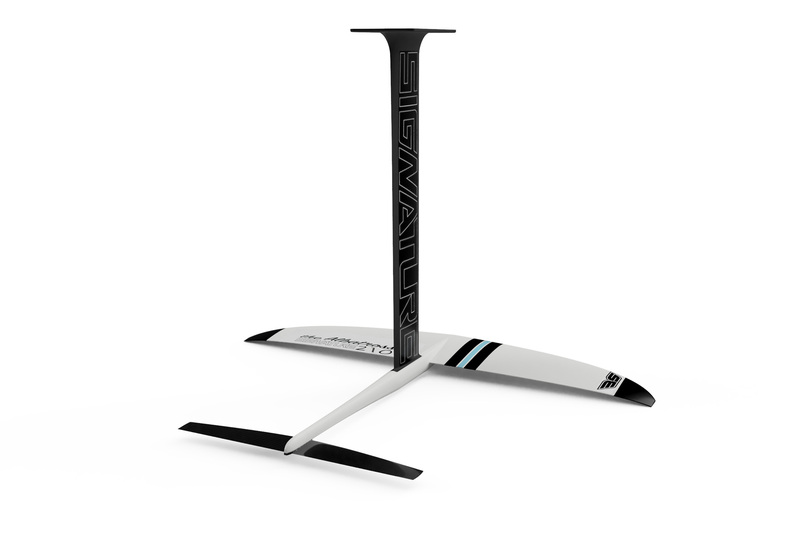 THE SIGNATURE ALBATROSS // Full carbon Performance race foils. THE ALBATROSS is known for soaring across the ocean, wind flowing perfectly around it’s wings and pure breath-taking glide. THE SIGNATURE ALBATROSS 210 // 1355cm is what we would classify as the most efficient + fastest Signature foil on the market. 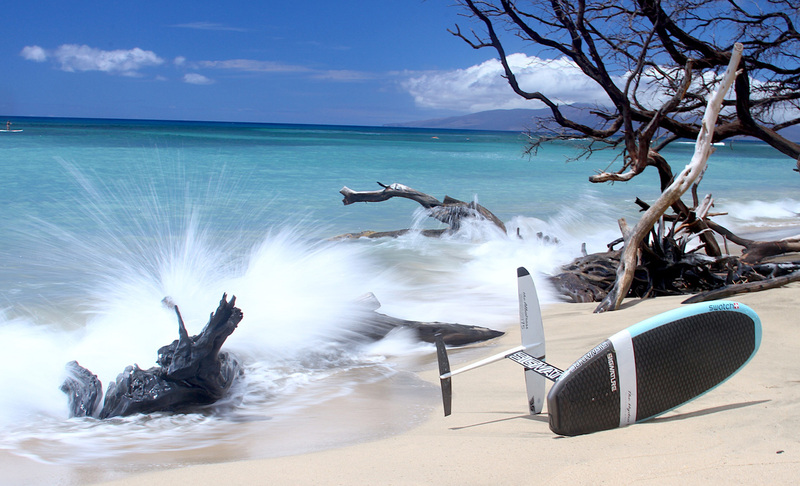 The foil is designed for advanced flying for easier lift and longer glide while riding small waves or down winding. 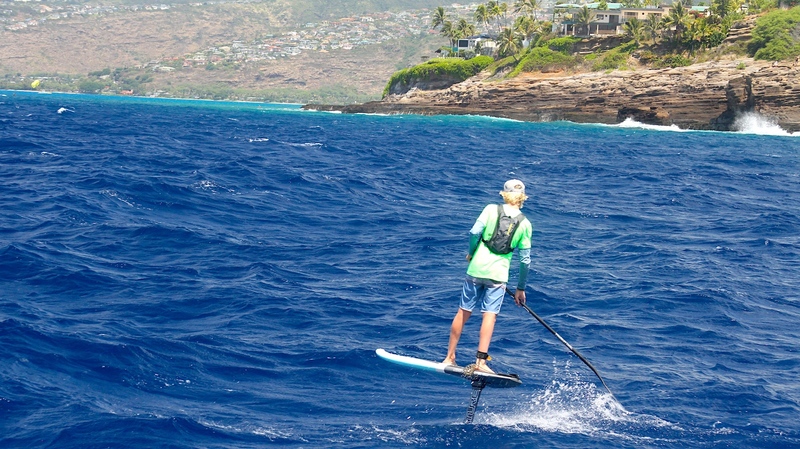 Whether you are down winding across mega swells on the Maui Maliko run, flying down the Australian coastline or enjoying epic gale force Cape Town runs, this is the foil that will get you to the front while having the most amount of fun, using the least amount of energy. Can be intermixed using a TWN-TIP for better turning, APEX rear wing for pump / wave or SPRINT for flat race rear wing. Mast sizes: 650mm or 750mm option.